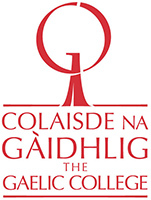 The island-wide traditional music festival is back for year 6 as Colaisde na Gàidhlig | the Gaelic College presents KitchenFest! Féis a’ Chidsin!, happening June 28 to July 7, 2019. 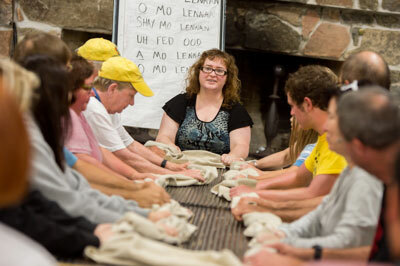 The annual celebration of Cape Breton-based Gaelic music, gives locals and visitors alike up-close-and personal insight into this distinct and vibrant living culture, bringing the kitchen-ceilidh feel to the forefront. Bigger and better than ever, the festival has now grown to 10 days and will be held in 35 venues. Plans include over 100 events with more than 200 performers from the local area and Atlantic region. 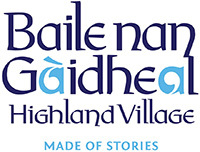 Each of the over 80 live performances will feature a Gaelic-speaking host or hostess and happen across the island. Fiddles and bagpipes, concerts and céilidhs, food and drink, Gaelic language and song, cheering and dancing, informality and hospitality — consider this your official invitation to Cape Breton’s biggest kitchen céilidh! Like all good things, all is made better with the help of great volunteers, so if you're game, we'd love to have you on board. Let us know your details and we'll be in touch soon on upcoming opportunities. Thanks!